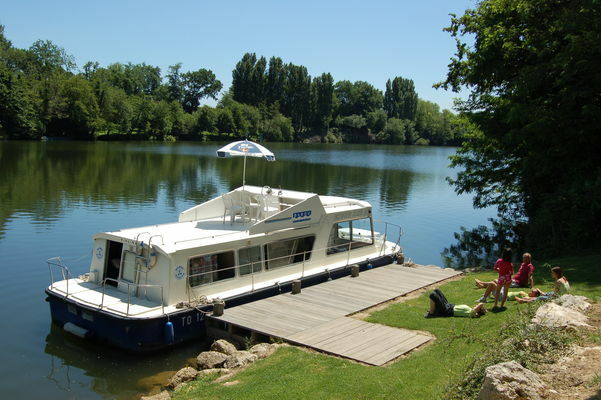 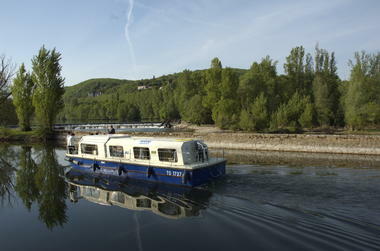 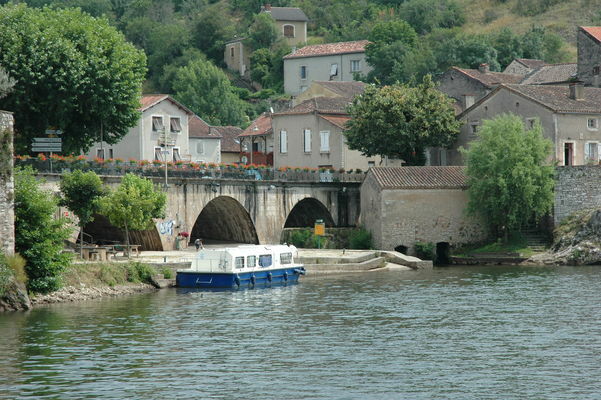 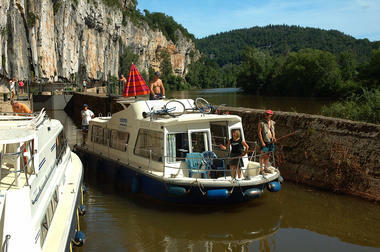 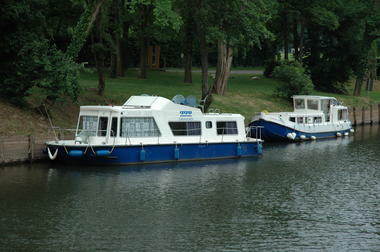 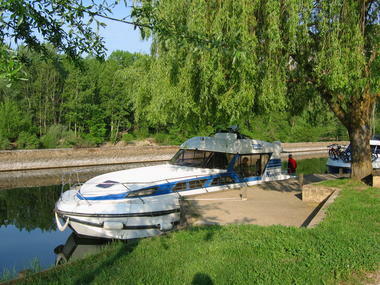 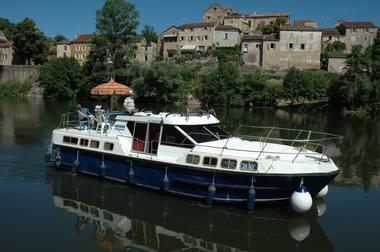 Starting from Cahors, take a holiday cruise along the meandering Lot river on board one of Babou Marine's fleet of 2 to 12 berth houseboats. 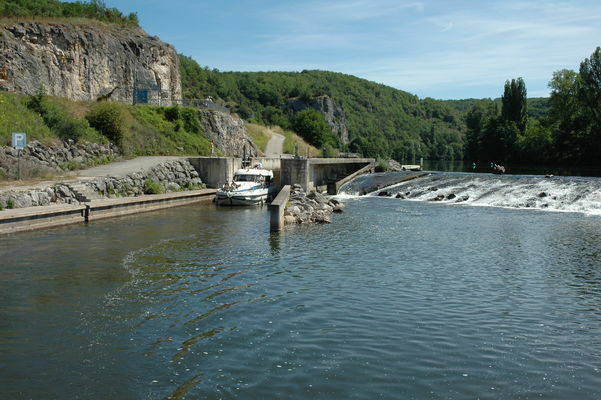 The Lot is by turns sinuous, mysterious, wild, majestic, sometimes demanding... as you wend your way along, something new is to be seen at each bend in the river, providing varied, multi-faceted panoramas. 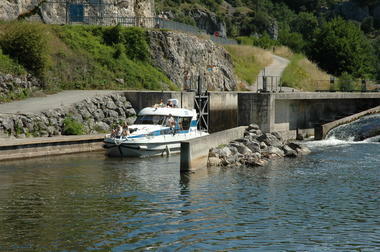 Going through the manually-operated locks provides plenty of exercise and interest in itself. 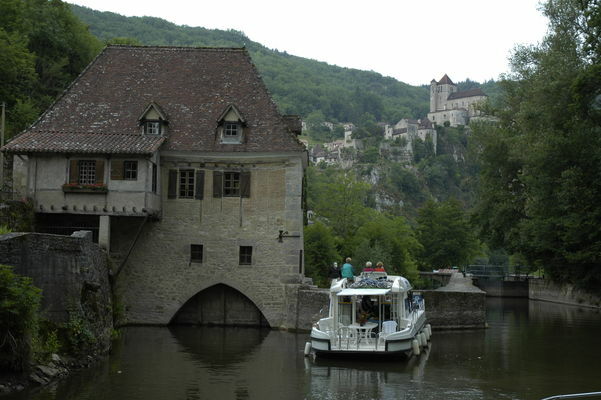 A wild young thing in its youth, the Lot, here a calm, mature father figure, has nevertheless retained a spirit of adventure.